This is pretty awesome, I wrote a program to scan through and t draw the mandelbrot set once. 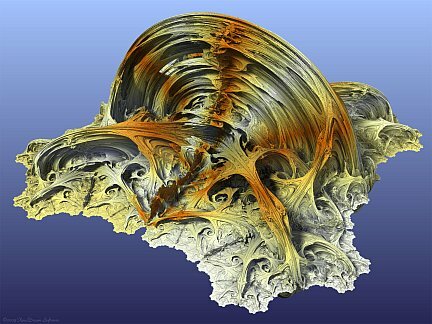 I remember my teacher saying something about how mandelbrot was not a real mathematician and was kind of flakey, not sure if that is true or not, but I do wonder how he formed an opinion of him. Thinking about ordering one of these posters from DeviantArt for my office.